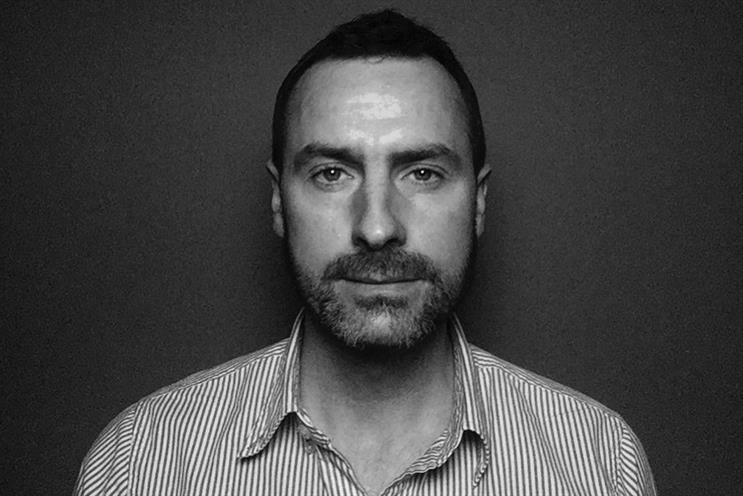 R/GA London has hired Ross Plummer,Droga5 New York's former group executive producer, take on the newly-created position of group director, integrated content production. Plummer's appointment is the result of R/GA's investment in its content and production team, a spokesman told Campaign. At R/GA, Plummer will be responsible for overseeing the day-to-day production needs of the agency and the integrated content teams, while focusing on the more long-term goals of the agency’s production offerings to clients. Plummer will also collaborate closely with production teams across R/GA’s EMEA. He will report to Alex Wills, managing director R/GA Studios, London. "Ross’ proven track record of delivering transformative work for global brands makes him a perfect fit to head up our integrated content production department in London." Wills said. "Not only does Ross have very strong leadership qualities, but he also possesses a strong appreciation for the creative and technical blend that is innate to R/GA London’s work culture." "I have a genuine passion for working with talented teams that deliver quality, transformative projects for clients. So R/GA was a perfect fit for me and I can’t wait to get started," Plummer said. Since leaving Droga5, Plummer has been freelancing for Wieden & Kennedy's Tokyo office. Prior to joining Droga5, he worked at both Wieden & Kennedy’s Portland and Amsterdam offices, where he oversaw all global production for Nike Global Football content and the producers involved.